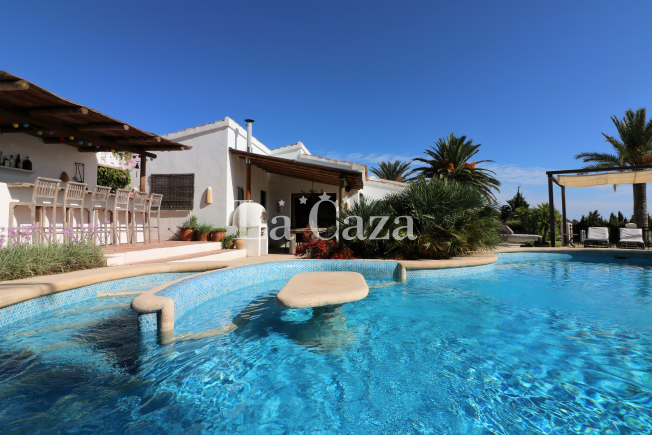 You can find the best holiday villas in Spain with La Caza! For many years now we have been letting exclusive holiday homes on the Costa Blanca. With us you will find only the most luxurious houses of the best quality and at the best locations. So for a lovely holiday in a private villa with private pool and all the desired luxury you are at the right place with La Caza. Are you worried that the villa in reality will disappoint you? With us you do not need to worry about that. Besides the fact that we only rent out the best villas, all the information on our website is reliable and all the pictures give you a reliable idea of the reality. All our villas we offer have had a critical inspection by our team and the pictures are made by ourselves. With us the villas do not look more beautiful than they really are and therefor you will book exactly what you see! Search directly for your dream villa for an unforgettable holiday on the Spanish Costa Blanca. View our complete offer of accommodations or search for accommodations that are available in a certain period by using the search function at the top of the website. Do you have any questions? Please feel free to contact La Caza.